2 free plans today. They are part of the “Home Utility” furniture collection from Ted’s 16000 Plan Collection. The basic construction techniques allow you to create a finished piece that is both functional and decorative. By carefully reading and following these plans and directions, you will be able to successfully complete this project. Because the surfaces of the rack are flat and the edges are square and unadorned with trim or molding, you can easily master the basic steps for achieving a high-quality finish. This project gives beginning woodworking students the opportunity to learn a number of important, basic skills, including measuring, cutting, marking, drilling, gluing, clamping, simple joinery and hinge installation. And after you make the rack, you’ll learn how to apply stains and finishes to protect the wood and keep it looking beautiful. This project is one of his older plans but its a look that is still often duplicated to good effect today. He found the original of this piece while on vacation on Jekyll Island in Georgia. It was one of a pair in a conference room at the Jekyll Island Club Hotel and was probably made during the middle of the eighteenth century. It is, made from pine. Before the advent of hot and cold running water, washstands like this one would have been an essential part of most early and Victorian American bedroom suites. 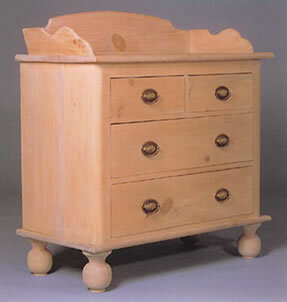 Towels, washcloths and other linens would have been kept in the drawers while the galleried top would have been home to a large ceramic bowl and water jug. Note: To view the file, simply right click on the link and click on “save link” or “save target”. This saves the file to your computer so that you can open it. It is a large file so opening the file in your internet browser will take a long time. For Mac users, hold Ctrl and click the link instead. 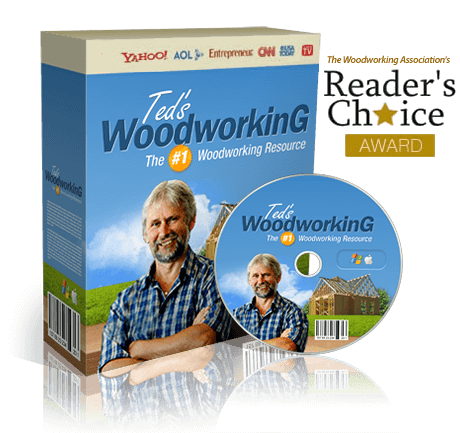 Download 16,000 More Woodworking Plans! Posted in Project of the Week, Woodworking and tagged Coat Rack, PDF Plans, Washstand Plans.